This entry was posted on January 28, 2019 by Amberley Publishing. My recently-published King’s Lynn from Old Photographs is not the first book to offer an early pictorial record of the town, and I don’t suppose it will be the last. 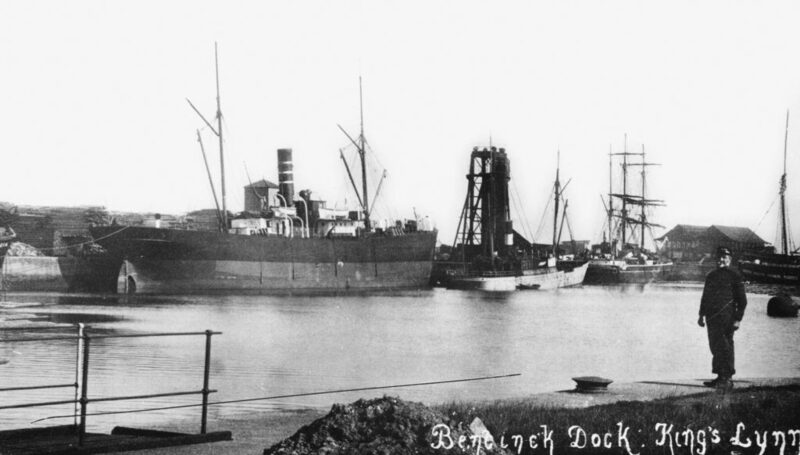 Lynn’s rich past is still evident to any resident or visitor prepared to explore a little further afield than the town-centre shops, and a wealth of photographs has survived from that past. There really is room for a number of books investigating the borough’s heritage through pictures. Any one book, however, needs to have its own identity and character. 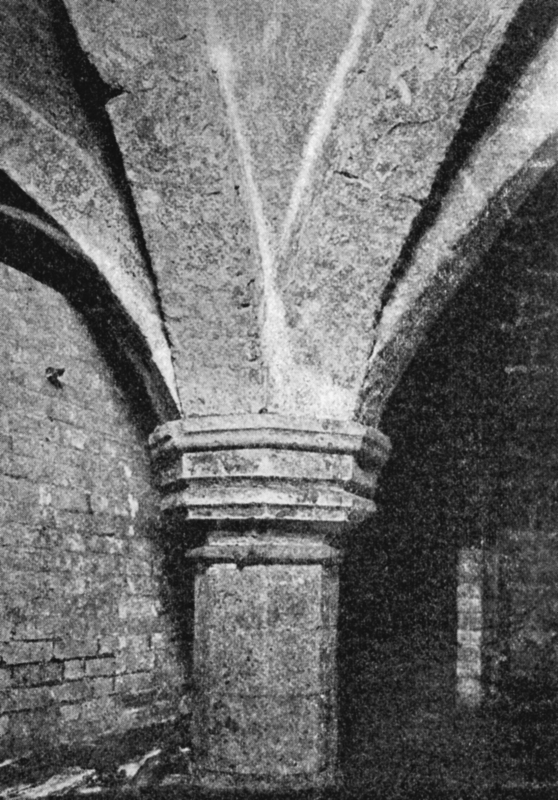 The writer will, naturally, want it to be a bit different from the others, and when I started to explore the pictorial possibilities for King’s Lynn from Old Photographs, I knew what I wanted that difference to be. Books of old photographs routinely comment on what the illustrations show. They also, quite rightly, give credit to those who have allowed images from their collections to be reproduced. There is often, however, something missing: credit is rarely given to the people who took the photographs, and that has always seemed to me a great pity. Often, of course, the photographs (particularly those on postcards) are anonymous. Many, though, can be attributed, and I was anxious, whenever I could, to use attributable photographs in the book. Where possible, I was also keen to say a little about those photographers – about their careers, about the way they marketed themselves, and about the practical problems they faced when they took their cameras away from the studio and out into the field. Clearly the book was not the place for any lengthy discussion of these pioneers and their working lives, but some passing glimpses into their world seemed justified. To strengthen the books attention to those who created its images, I suggested – and Amberley agreed to – chapters devoted specifically to their studio and out-of-studio work. I’m not sure how often one can expect the publisher of an established and successful series to humour authorial whims, but it’s certainly a humouring for which I’m grateful, and I believe it has helped create a distinctive character for the book. The focus on photographers has been reinforced in two other ways. One of these is the use of images from a collection of glass negatives by an early Edwardian amateur photographer from the town. His name remains undiscovered, but his pictures allow us to meet his wife and family, show us a privileged way of life, and give an insight into the pleasures of what was, for those who could afford it, a golden age. Since his curiosity also took him beyond house and garden, his pictures make a telling contribution too, to the record of local places and events. The second boost comes in the form of words rather than pictures. From 1898 to 1900 James Speight, a young member of a Rugby family of photographers, worked as assistant to Lynn photographer Jasper Wright, and James kept a diary. 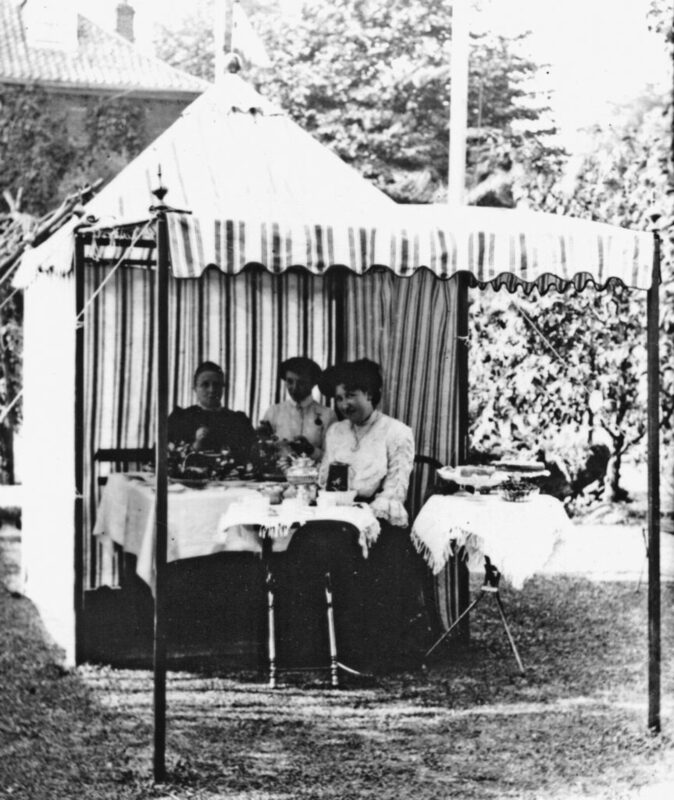 Some of the entries deal with studio life, but his social life and events in the town are also reflected, and it is these latter aspects of the diary that have been used in the books captions to illuminate such diverse topics as modern traffic, fires as a spectator sport, public interest in the Boer War and the pleasures of dressing up. In a variety of ways, therefore, I have been able to place some emphasis on King’s Lynn’s photographers, and I am indebted to Amberley for allowing me to indulge this enthusiasm. The final total of attributed images in the book is comfortably over 60 per cent. I’d like to have reached a higher percentage, but many of the illustrations derive from postcards, and a very high proportion of postcards was published anonymously. Indeed, some of the attributed postcards in this book have been rescued from anonymity only by captions in recognisable handwriting. The overall result is, I hope, a book that not only provides a snapshot of King’s Lynn in Victorian and Edwardian times (and sometimes a little later), but that also goes some way towards celebrating the men and women who have given us such a varied and vivid view of the town’s past. 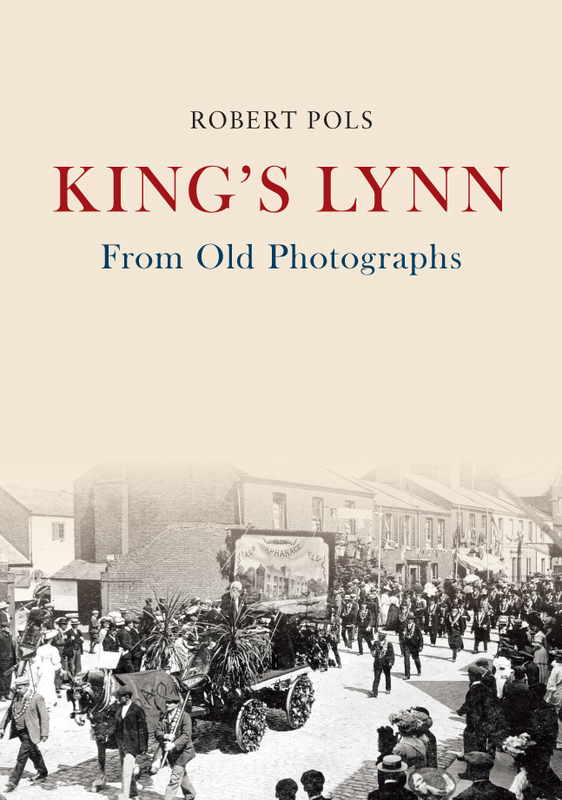 Robert Pols' new book King's Lynn From Old Photographs is available for purchase now.